In season, right now: apples, blueberries, broccoli, cauliflower, cherries, corn, eggplant, green beans, jalapeños, peaches, potatoes, pumpkin, squash, tomatoes, and so much more. Here's what you should be cooking in September. The mornings are starting to get a little bit chillier and the sun is starting to set earlier and earlier. 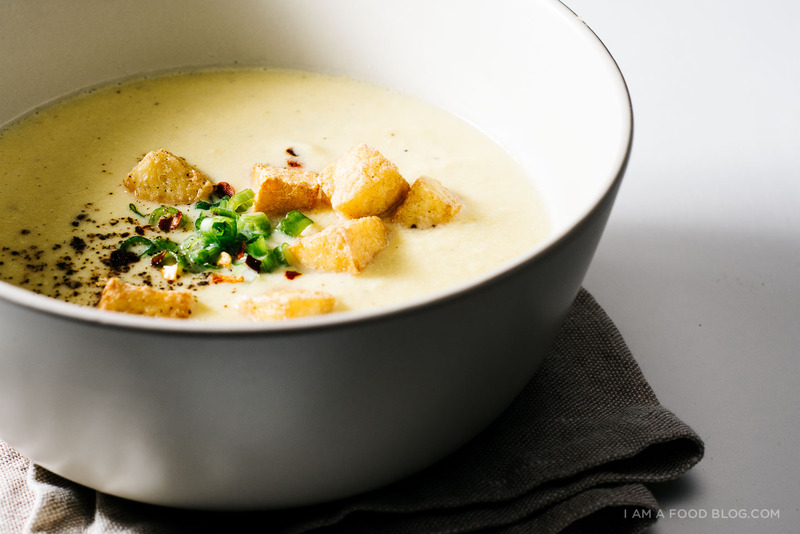 There’s still a bunch of late summer produce at the store, but it’s also time to start thinking about soups and stews! September is one of my favorite months (hello birthday month!) because of all the tail end summer and early fall produce. In season, right now: apples, blueberries, broccoli, cauliflower, cherries, corn, eggplant, green beans, jalapeños, peaches, potatoes, pumpkin, squash, tomatoes, and so many more. 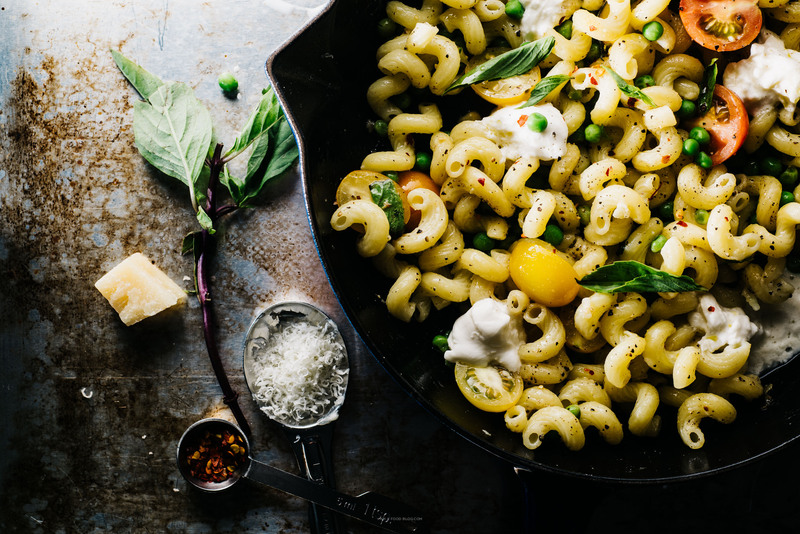 What are you guys looking forward to cooking in September? 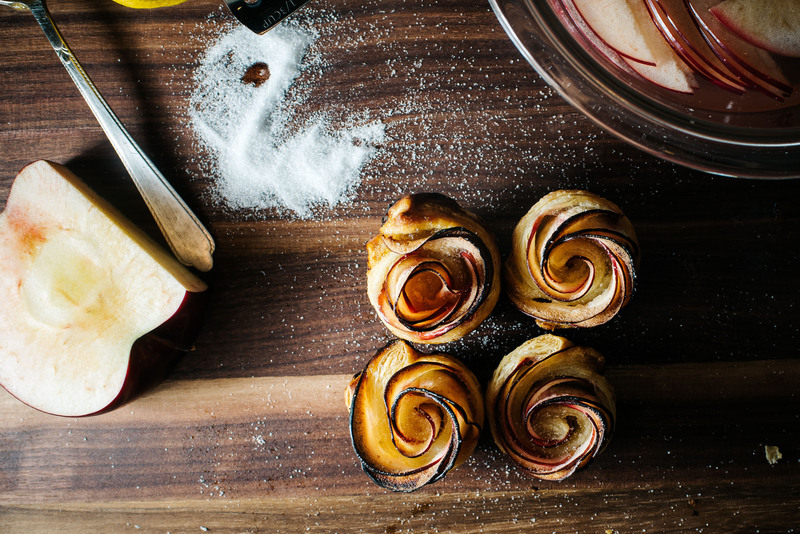 APPLES: puff pastry apple roses or a crispy gooey apple cheddar grilled cheese. 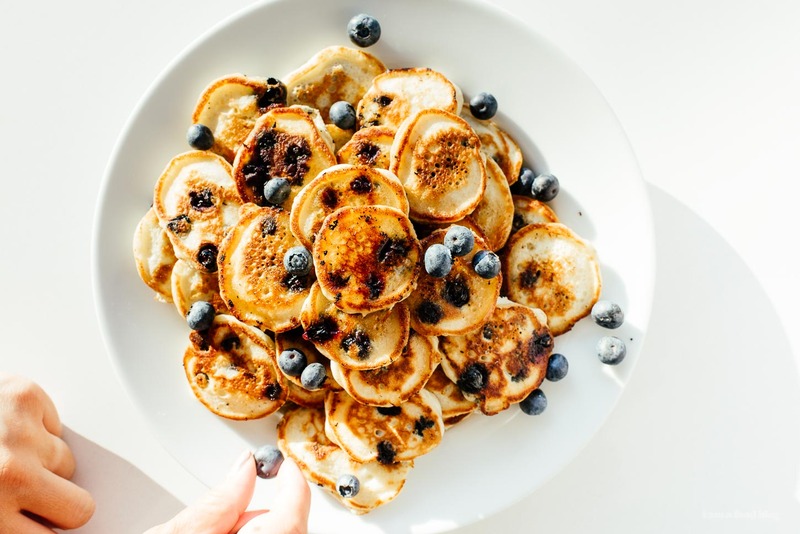 BLUEBERRIES: my favorite light and fluffy blueberry buttermilk pancakes or mini blueberry galettes. 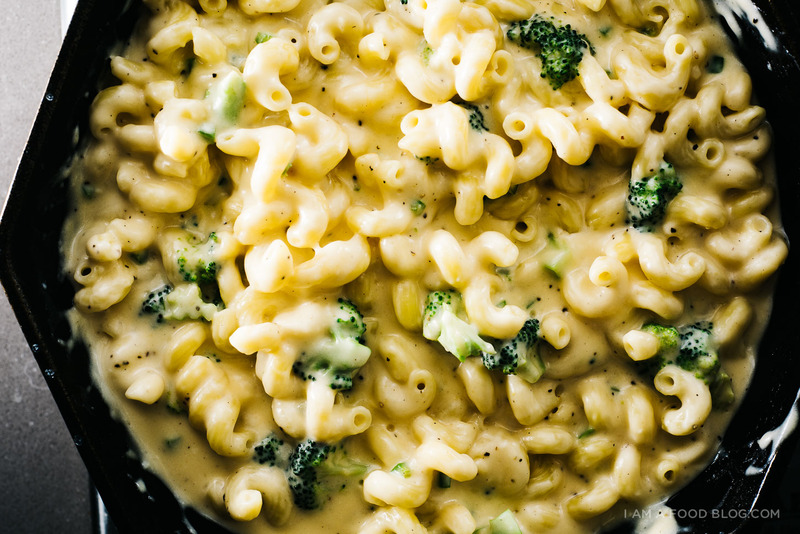 BROCCOLI: super comforting creamy stovetop jalapeno broccoli mac and cheese or crispy cheesy broccoli cheddar tots. 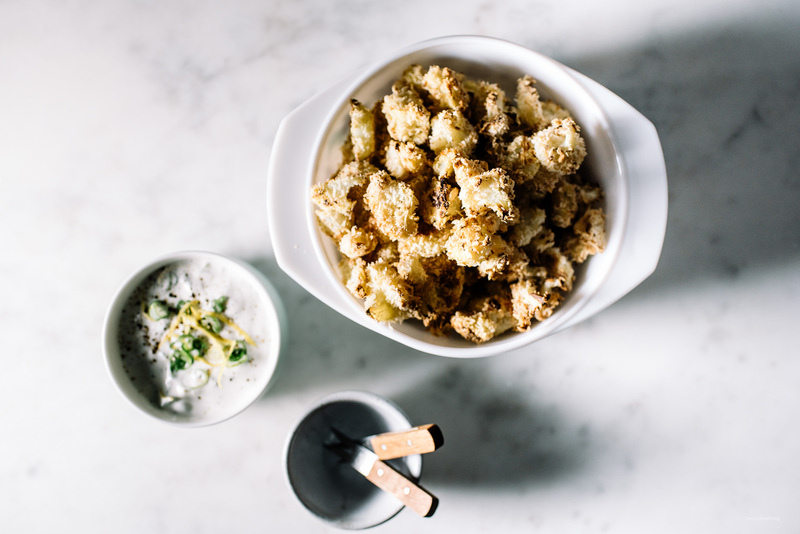 CAULIFLOWER: spicy sriracha roasted cauliflower or panko crusted oven baked popcorn cauliflower. 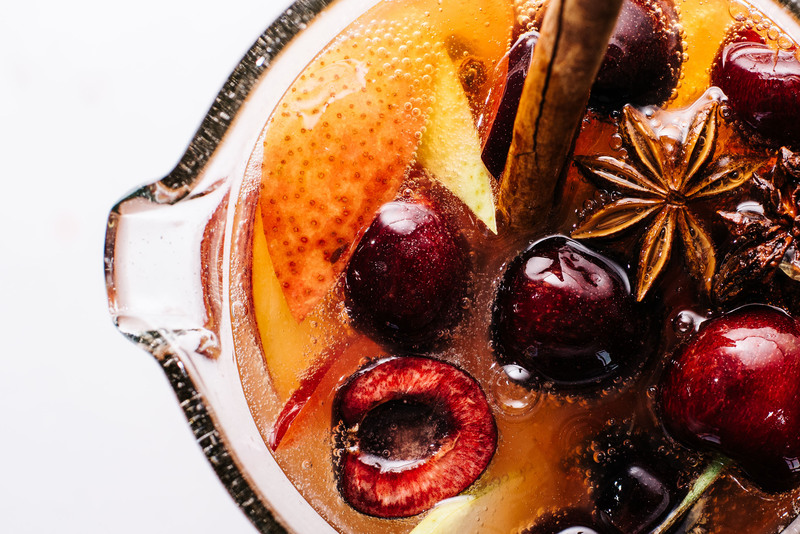 CHERRIES: cherry sparkling sangria for all your fall dinner parties or buttermilk waffles with bourbon cherry sauce for the mornings after. CORN: grilled corn with umami filled green onion oil or creamy miso corn soup. 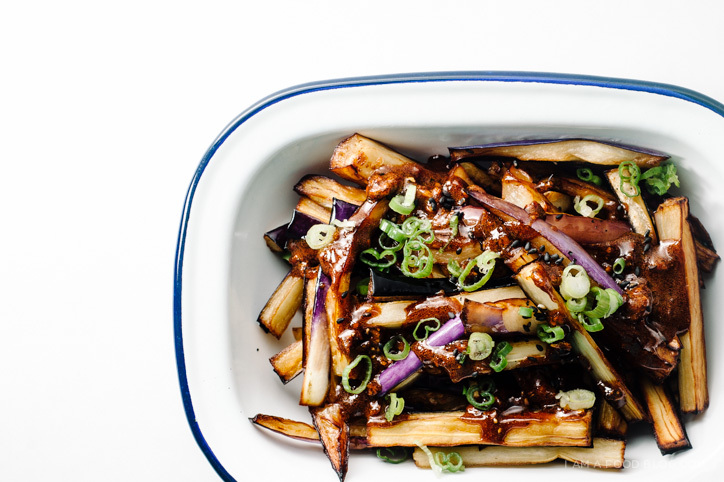 EGGPLANT: oven roasted caramelized miso eggplant or a quick honey garlic eggplant stir fry. 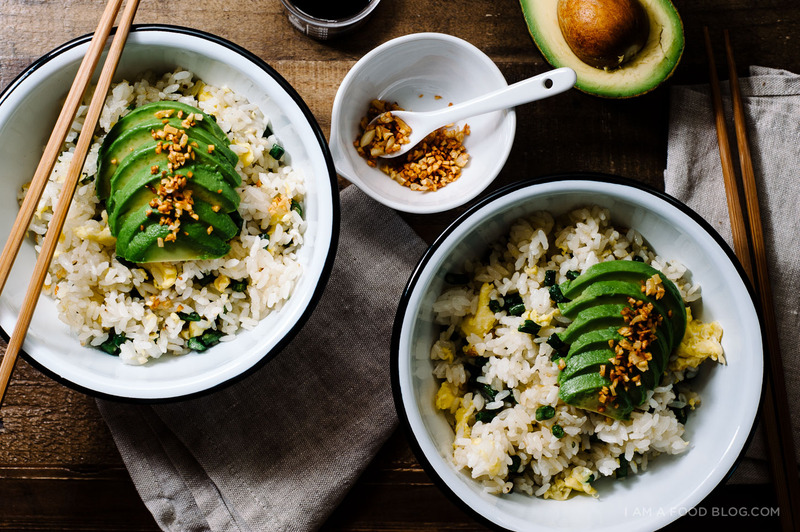 GREEN BEANS: quick and easy green bean avocado fried rice or miso dijon green bean salad. 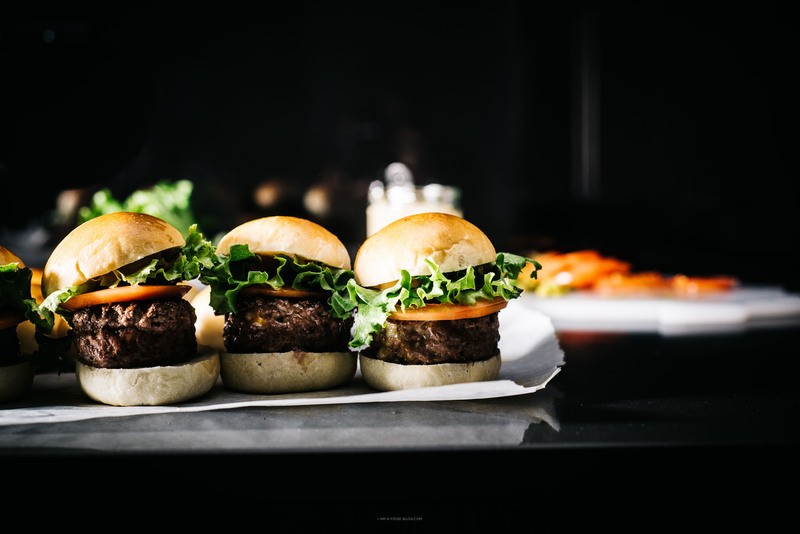 JALAPENOS: jalapeno burger sauce you can eat with everything or jalapeno salt and pepper shrimp. 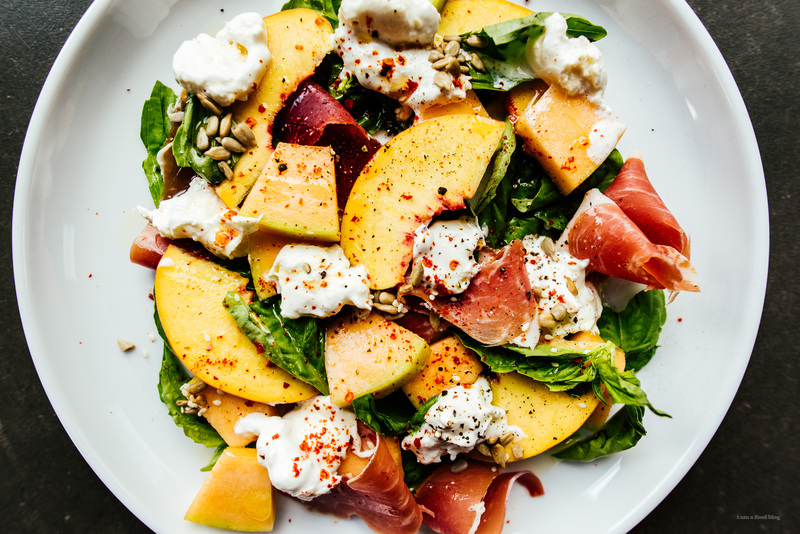 PEACHES: peach melon burrata serrano salad or a perfectly peach pistachio caramel crumble. 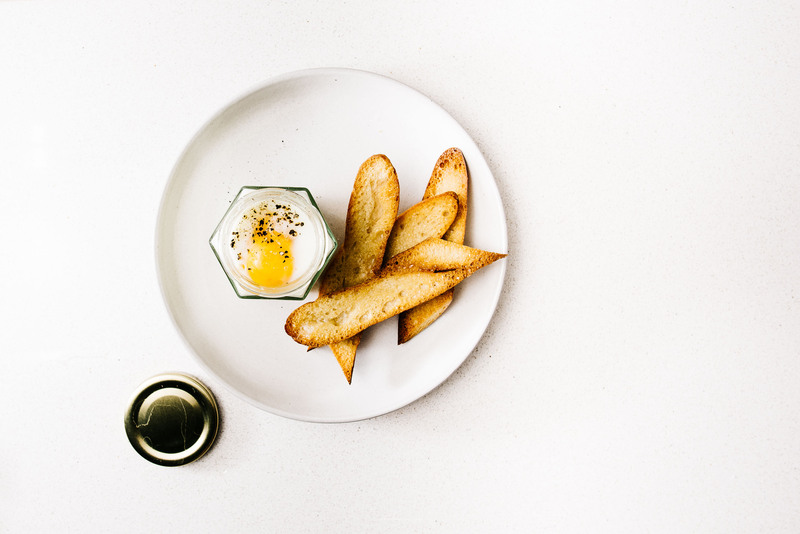 POTATOES: creamy mashed potatoes topped off with a soft coddled egg or shepherd’s pie with garlic cream cheese mashed potatoes. 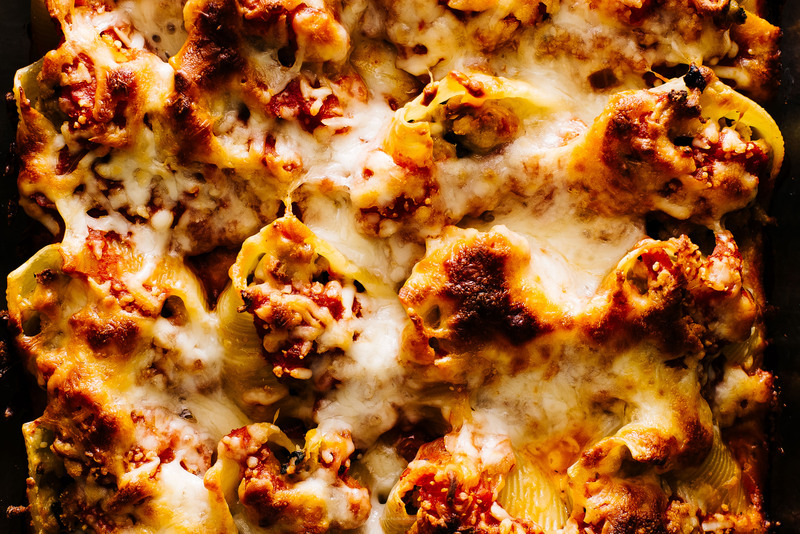 PUMPKIN: cheesy pumpkin and sausage stuffed shells or chocolate pumpkin pancakes. Lots of pumpkin recipes here! SQUASH: Creamy kabocha soup or hearty acorn squash breakfast pudding. TOMATOES: scooby doo pasta with tomatoes and basil or burrata and tomato zoodles. Happy Cooking! Let me know what your September cooking plans include! 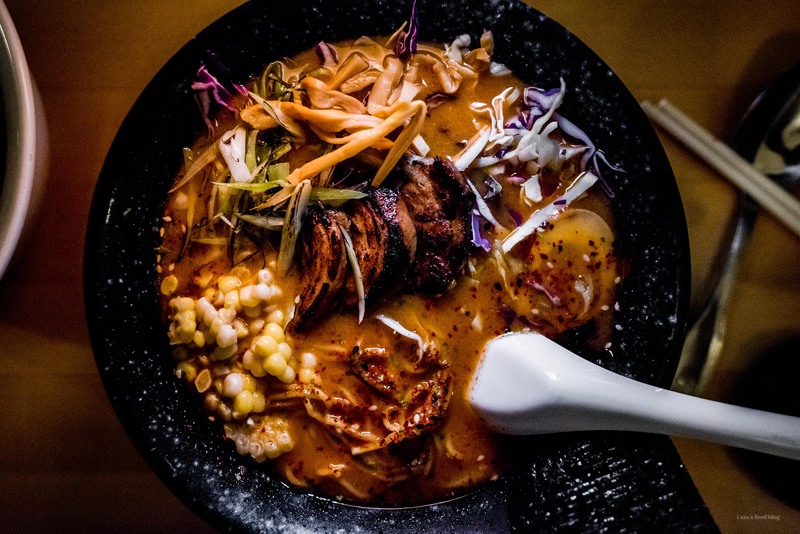 ohmydrool that bowl of ramen… is that one of your recipes or did you get it somewhere, that looks phenomenal! My September cooking plans include butternut squash! It’s always exciting when I start seeing those little oblong squash back in the markets. Also woooohoo birthday month! It’s mine too on the 26th, when’s yours? 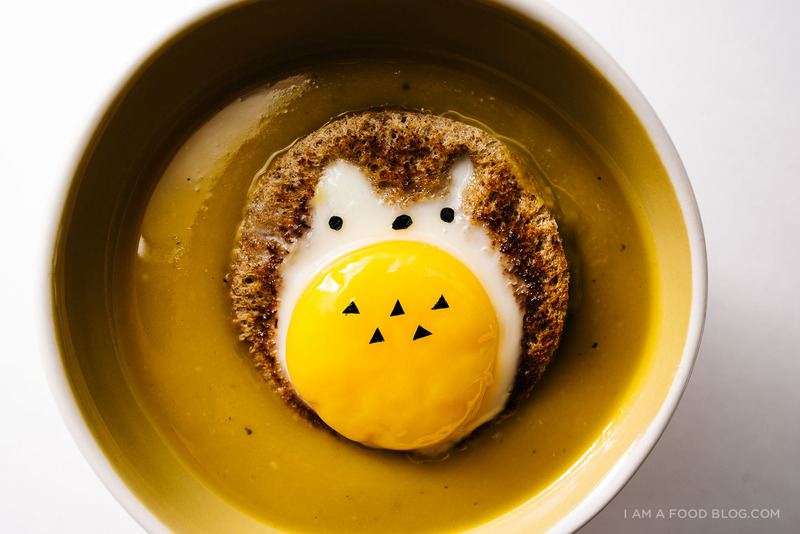 I’m looking for the header image recipe, too! it’s from a restaurant! :( but i will be doing a ramen soon! 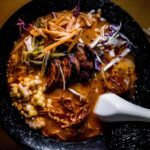 as for the ramen, i don’t have a recipe bc it’s from a restaurant in maine :P but i will be doing a seasonal ramen soon! !